The iPhone X doesn’t have a home button which means various functions have been reassigned, and DFU mode is one of them. If you’re wondering how to put the iPhone X into DFU mode, we’re going to show you in detail. DFU (Device Firmware Upgrade) mode, is a practical solution for restoring an unresponsive iPhone to its factory settings. 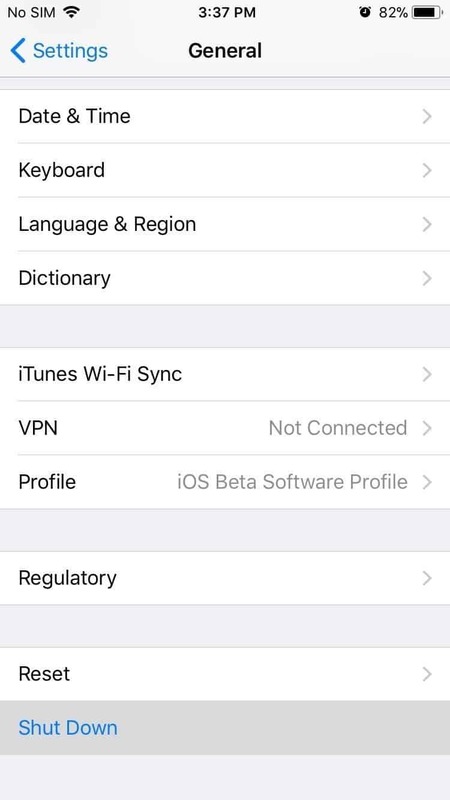 It’s not used often, mainly because iOS is quite stable, but it is certainly good to have this option, if your iPhone freezes, gets bricked or becomes unstable. Compared to earlier iPhone versions, entering DFU mode on the iPhone X requires you to simply use the volume down button instead of the now-defunct home button. If you’ve ever put another iPhone model into DFU mode then you already know what to do. Just use the volume down key instead of the home button and you’re good to go! However, here’s all you need to know in order to put the iPhone X into DFU mode if you’ve never done this procedure before. Before we get into the details, it’s worth noting that restoring your iPhone via DFU mode will wipe all personal data so we recommend you perform a backup via iTunes or iCloud so you can easily restore it later. 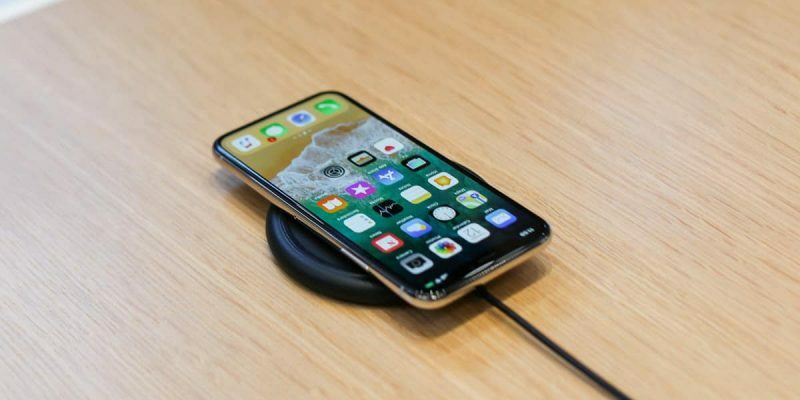 Besides the iPhone X itself, you will also need a Windows or Mac computer, the latest version of iTunes installed, and a Lightning USB cable. Assuming you have everything on hand, just follow the instructions below. To begin with, connect your iPhone X to your PC or Mac using the Lightning cable. After the connection is established, open iTunes if it didn’t already launch automatically. Wait for the device to connect to iTunes. Now you will need to shut down your iPhone X (but don’t disconnect it from the computer). I recommend you read the instructions below at least once before attempting to follow them. If the iPhone enters recovery mode or boots up then you’ve done something wrong. This is easily avoidable – just read the instructions before actually performing them! After your iPhone turns off, press and hold the power/side button for 3 seconds – the Apple boot screen should be displayed. Don’t let go of the side button, but also press the volume down button – hold both for about 10 seconds until the boot screen turns off. Now you can release the side button, while still holding the volume down button. Keep holding it for at least 5 seconds. During this time, check your computer screen. If you see an iPhone recovery message from iTunes appear you can release the volume down button. If your iPhone’s screen is black it means you managed to put it in DFU mode. At this point, you can click OK on the iTunes recovery message. 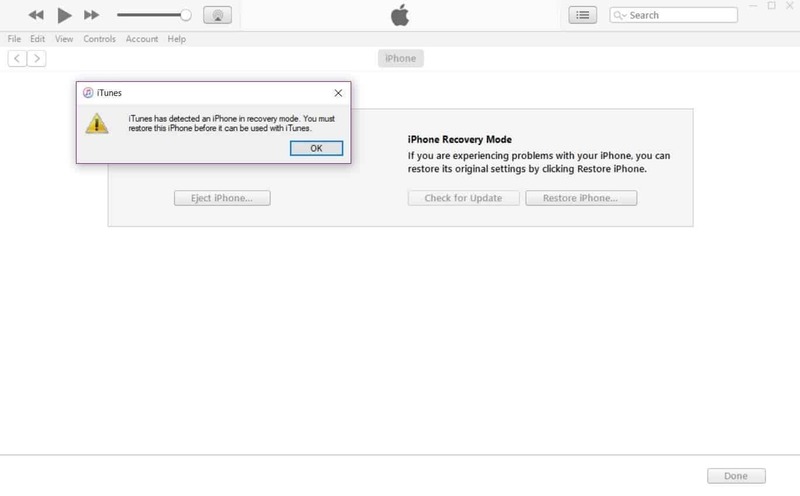 Then, go to the iPhone Recovery Mode section in iTunes and select “Restore iPhone”. After the restoration process is complete, your iPhone will automatically exit DFU mode and boot up normally. As you can see, it’s not difficult to put the iPhone X in DFU mode, but you do need to be careful. There are a lot of steps and buttons you need to push in the right order or you’ll need to start all over again.